Every Hire Truck/Tempo company associated with LogisticMart goes through extensive background inspection before we register them with us. We only connect verified and reliable Truck/Tempo companies of Chennai. In Last 25 days as of Apr 26 2019, LogisticMart has incorporated more than 4692 requests just in Chennai. For each request we do a follow-up call to ensure our customers experience has been worthy. Is it any wrong to pack to transport goods yourself and not avail Chennai truck hire firms? How it is possible to hire genuine Chennai truck rental firms? In order to get the services of the professional truck hire service providers, there are some things, which are required to be done. Checking out the reviews and testimonials on the website of the service providers. Perform some research work and fix up a meeting with the reliable companies. Take some time off your busy schedule and visit the branch of the truck hire company in Chennai. What is the benefit of moving the goods in closed carriers? There is no way you are going to see your goods in a damaged condition that may occur while it is being transported to your new location. You should consider getting your items shifted by the truck hire companies in Chennai, in an enclosed carrier as your priceless items get extra protection because they are placed in an area which is specifically designed for precious items. Your items are secure from any elements of weather such as dust, debris, etc. LogisticMart is well recognized company in the logistics industry. With our high standard, customer-centric as well as efficient service we at LogisticMart have established great tradition in the road transport domain. We are providing end to end solution for shifting by using highly updated tracking system for vehicle as well as behaviour analysis for the drivers and internal operations. So if you are looking out to hire chhota hathi in Chennai in order to relocate your office furniture smoothly or household and industrial goods within or outside Chennai, LogisticMart has excellent service level, domain experience along with expertise to make it successful. 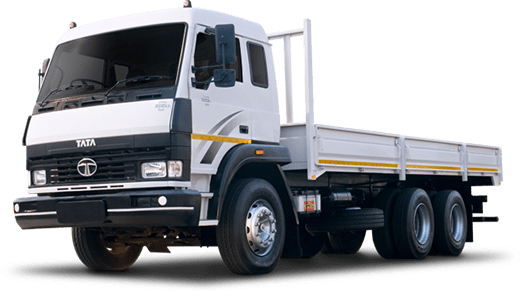 How to Hire Truck Rental Service in Chennai? Book a lorry or a truck and tempo through our website or call centre. Our system will find the nearest lorry for rent in Chennai that is available for you. Proper knowledge of packing a truck in order to prevent any damage. Physical ability in order to lift properly as that no accident occurs. Right equipment such as hand trucks and skids. We guarantee great quality of service because we are supported by the industry’s most experienced as well skilled professionals in Chennai. We deliver all the load shipments safe at the right designation and on time when you hire transporter in Chennai from us. If you hire services of truck rental in Chennai from LogisticMart, you will be able to avail personalized as well as cost-effective service at each and every level because we analyze all your needs, give priority to your budget and provide you with an ideal solution. 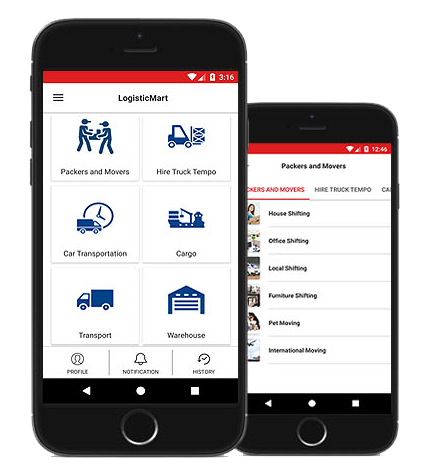 At LogisticMart, the end-to-end solution will incorporate the planning and execution apart from the movement of any goods, door-to-door goods delivery along with related supporting activity. We have a systematic as well as advanced approach that we use to achieve our aim of delivering an individual’s belongings safely as well as timely. So if you need a vehicle for shifting in Chennai, then visit LogisticMart. We will offer you with the best and reasonable truck and tempo rental service in Chennai.